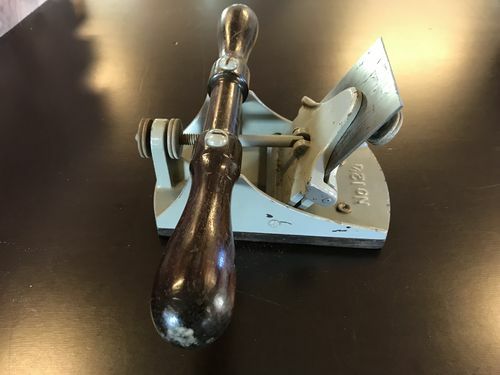 I have recently bought this for being a stanley #12 1/2 scraper plane, but It has no makers logo or naming what so ever and when comparing it to stanley #12 1/2 pictures from the web, it does not look 100% the same. 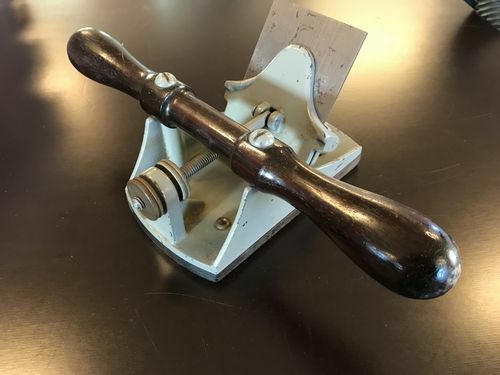 Is there anyone here that recognizes this brand of scraper? To the best of my recollection, there was no marking other than the model no. on these castings. If you haven’t already checked, you might want to see if there’s anything stamped into any of the brass adjustment wheels. 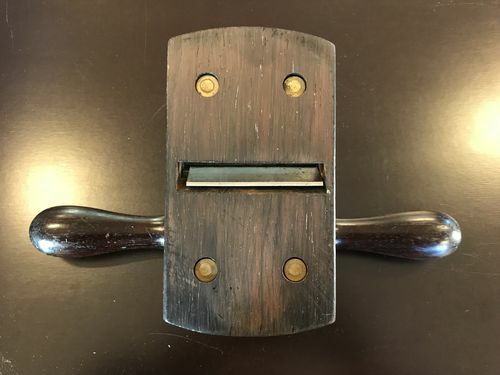 Many of these are counterfeit No 12s with holes tapped for a rosewood base, but yours has the correctly-stamped casting. I agree. Check the brass adjustment wheel. I found one that was rust covered for a song because the guy said it wasn’t a Stanley because “Stanley marked everything ”. According to Patrick’s Blood and Gore, the earliest types were only marked Stanley on the adjustment wheel. 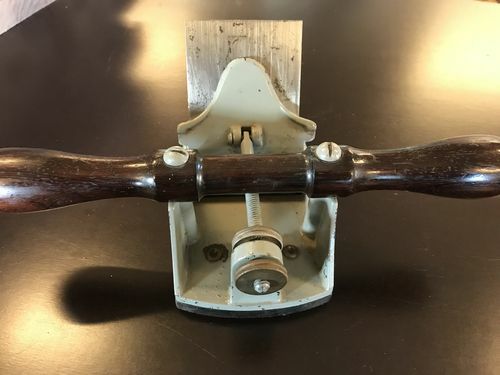 It looks just like my Stanley 12 1/2 except for the color.